Any successful equestrian will tell you that riding well is just as much of a mental exercise (if not more) than it is a physical one. 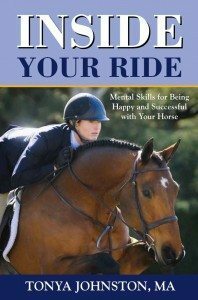 This book approaches that aspect of riding, focusing on mental preparation, and using this insight to improve your skills. 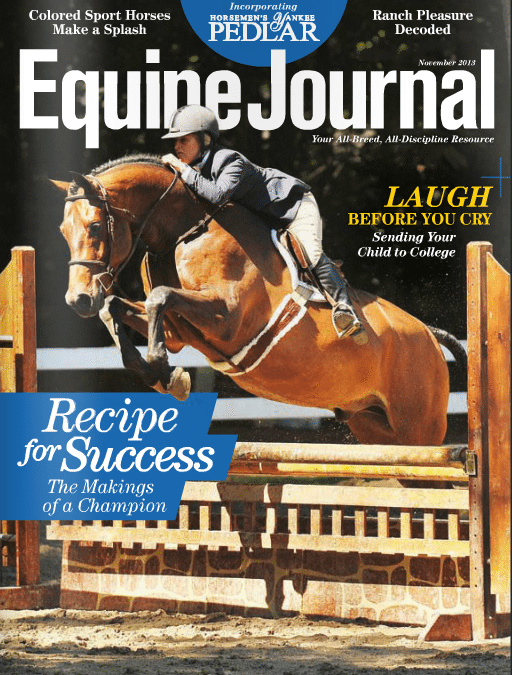 The author gives many strategies for increasing a rider’s confidence, as we as improving his or her focus. The book takes a look at how a rider’s attitude can influence the outcome of each ride—both positively and negatively. The final chapter focuses on coming back from a setback, such as a fall or injury.